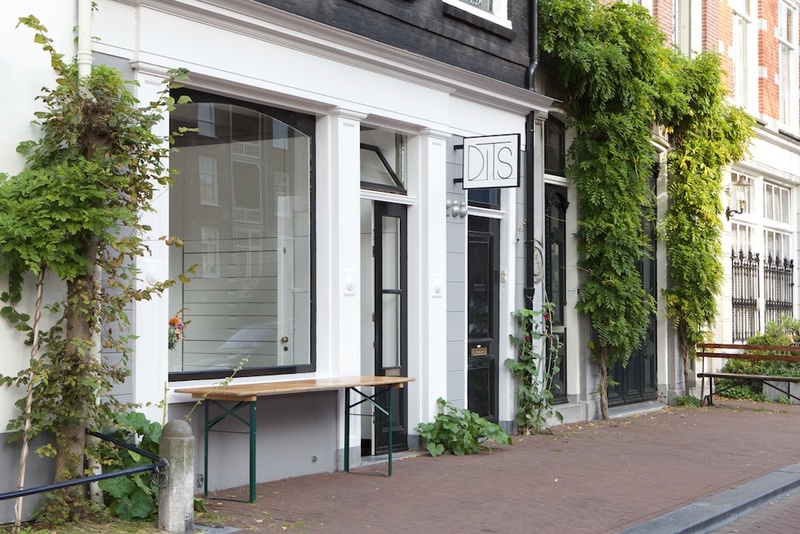 Welcome to Gallery DITS, a contemporary art gallery an project space in the heart of the art district of Amsterdam. We host exhibitions, talks, and other events throughout the year. On our site, we present our artists, current programme, our previous shows and the latest news. 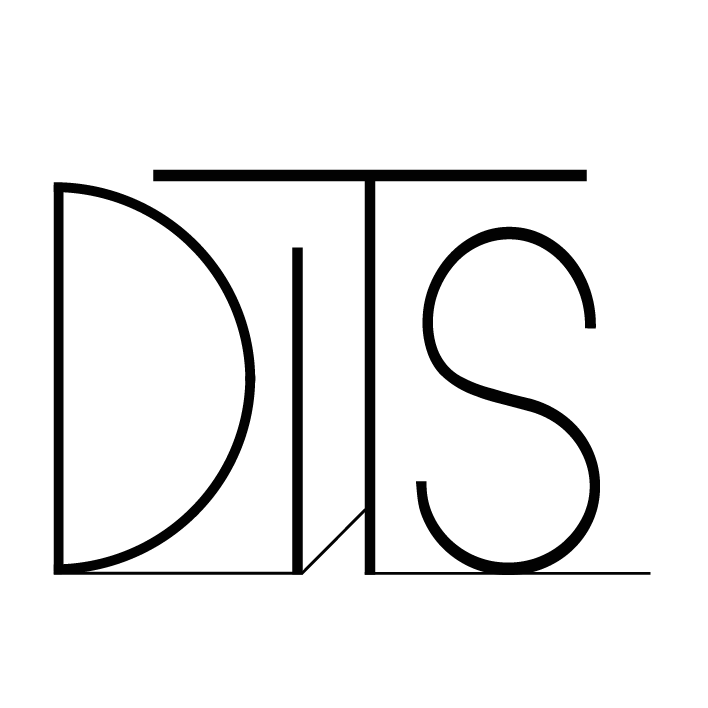 To stay in the know of all things DITS, please follow us on Facebook or Instagram. For our contact details, please click here.